Barrasford, lies in the heart of Northumberland near to Hadrians Wall. The county offers a range of leisure activities as does Newcastle upon Tyne. 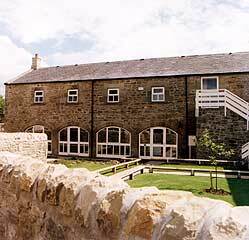 Explore the links below to learn more about Northumberland or find a hotel, holiday cottage or bed and breakfast. Newcastel Airport Fan - A Newcastle Airport Web Site. Newcastle upon Tyne - Guide by enjoynewcastle.com. Northumbria - Tourist info by enjoynorthumbria.co.uk.